At some point in your life you may be faced with a situation where emergency First Aid is required. This may be at home, at work or in the street. The question you have to ask yourself is: Will I know what to do if the situation arises? 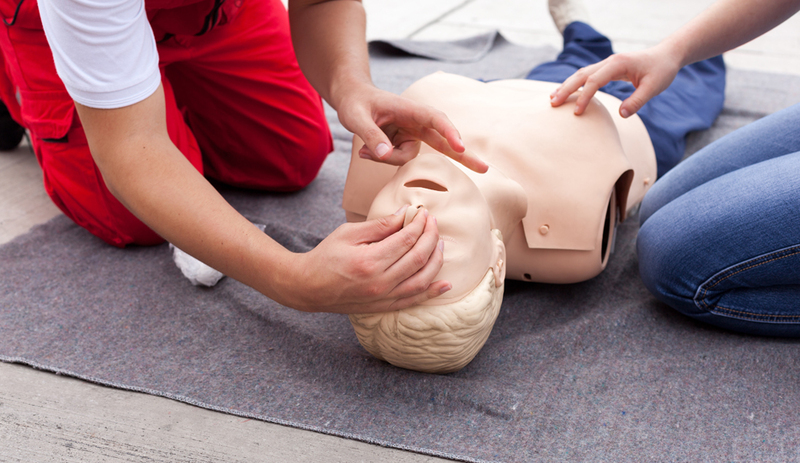 Attending a First Aid course is the first step in gaining the necessary knowledge and skills so you are prepared if that unfortunate situation should arise. You may decide to attend our First Aid training for personal reasons or alternatively to become a ‘First Aider’ which generally applies to someone who has successfully passed the final assessment necessary qualification. This First Aid Course will not make you a doctor or a nurse or a paramedic, but it will give you the basic skills, which may just be enough to save a life.